MSc in Science and in Web Marketing. 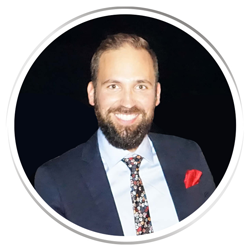 I am a web consultant, dealing with the online promotion of a company, from the initial realization or restyling of the website all the way through to monitoring the customer impact of a web marketing strategy. 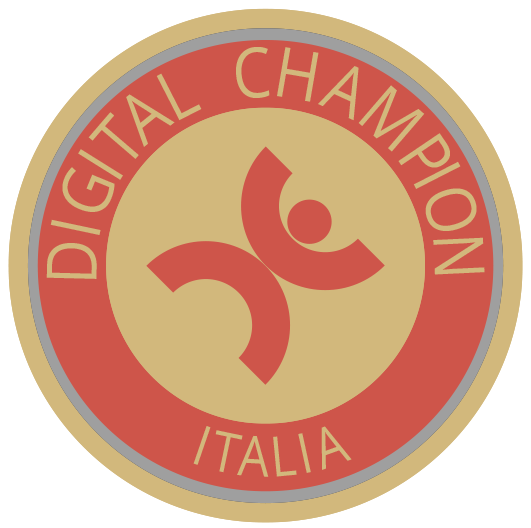 I have been designated the Digital Champion for the city of Lucca. Improve online reputation with an high rank web site. Create and optimize online marketing campaigns: advertising on search engines and social networks. Create an e-commerce and improve online sales. Receive targeted training for your company. Design personal, business and e-commerce websites, with particular attention to SEO (Search Engine Optimisation) and usability. Planning and implementation of marketing plans for the development and promotion of online business. Designing and restyling of websites paying attention to usability and user interface. Creating corporate identity and advertising materials in collaboration with professional graphic designers. Get the support and training to manage your website and promote it online on your own. Add me to your circles on Google+ to keep up to date with my latest courses. On my LinkedIn profile you can find information about my work experience and academic career. Follow me on Twitter for live updates, news on events and to keep up to date with my latest projects.